Bristol Garage Doors are a local, independent family run business with over 17 years of experience in the Bristol garage door industry. Our polite, friendly and professional service includes sales, installation and a 24 hour repair service for garage doors across the whole South West area. 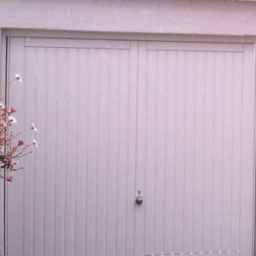 Bristol Garage Doors deal with leading brands such as Hormann, Garador, Henderson and all leading manufacturers. We supply a huge range of doors, including automated, manual and sectional doors in a variety of styles and colours. 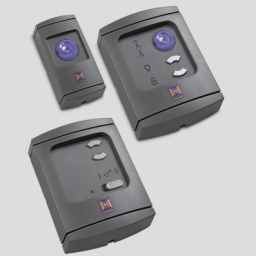 We also cover all the electrical work for remote control systems, and stock a large selection of spare parts for repair purposes, including springs, cables and locks. 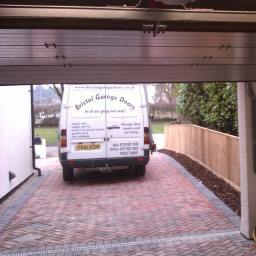 Nothing is too much trouble for the Bristol Garage Doors team and we have many options to suit every budget. 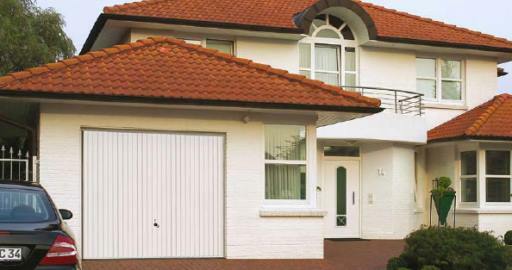 Up and Over garage doors are the most common type of garage door to be sold in the UK today. Their popularity is, in part, due to their simple one piece panel construction which makes them very easy to use and maintain. 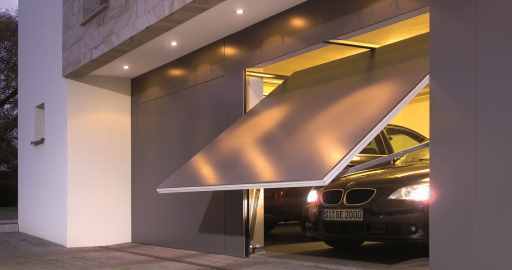 Bristol Garage Doors offer an enormous choice of Garador and Hormann canopy or retractable Up and Over designs. As one of the UKs leading garage door experts you can count on us to provide you with all the support you need. 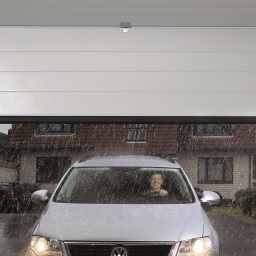 AS well as a 24 hour repair service we keep Hormann, Garodor, Henderson and Cardale garage door spares in stock.